The borehole for a new water well was drilled and there is a good supply of water!! The finish out with the pump and concrete at the top will be complete soon. Thank you to Lakeview Baptist Church in Guthrie, Oklahoma, and Living Well ministry in Bethany, Oklahoma, and the Ndola Mukuba Rotary Club for working together to provide this new water source. The borehole and the management of Wisdom Community School are under the management of Better World Ministries of Ndola. 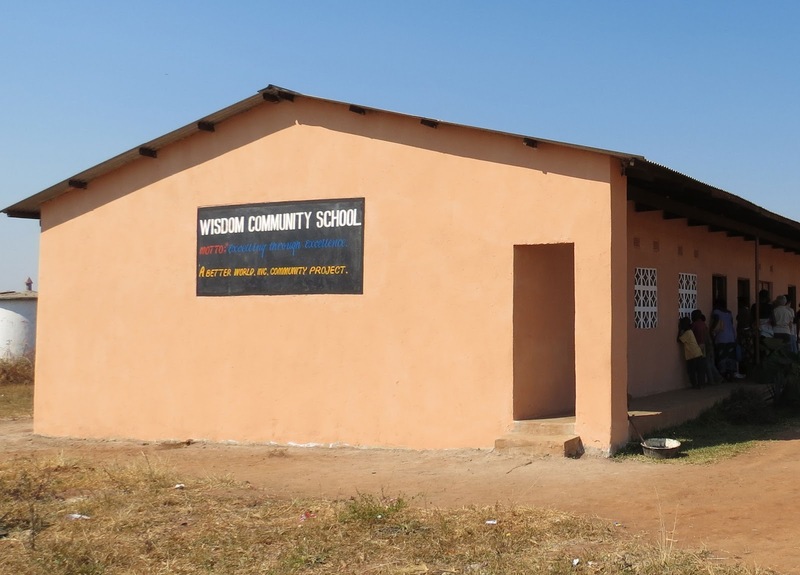 LIVING WELL, in collaboration with Better World Ministry, has designed a 3-phase Master Plan to develop the campus of Wisdom Community School. *Can be installed anytime after security wall is in place.